Most streets in San Francisco's Castro District have reopened late Wednesday night after an incident involving a suspicious package. Transportation network company Uber sued San Francisco this week over an attempt by The City's tax collector to obtain the names of drivers. A high school student was fatally struck by a train in the San Lorenzo area of unincorporated Alameda County Wednesday morning. 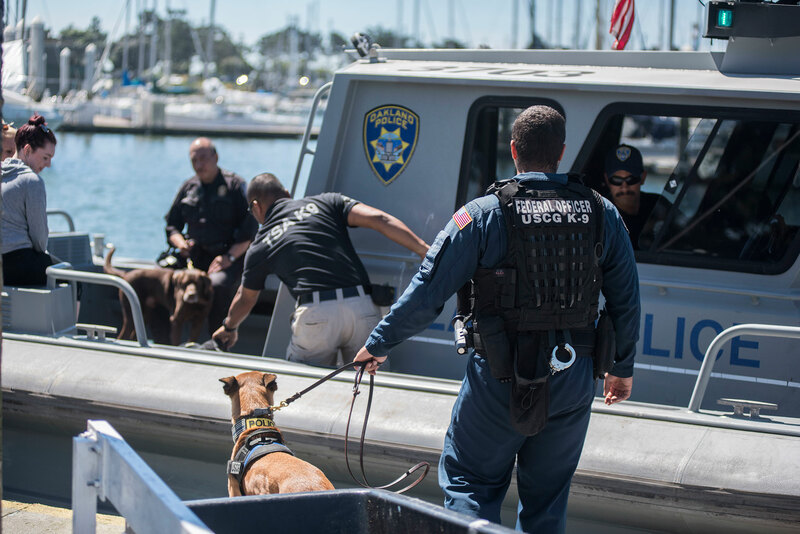 Explosive-detection K-9 teams from federal, state and local law enforcement agencies participated in maritime training Tuesday.